Irrfan Khan's latest release Blackmail will release on April 6. 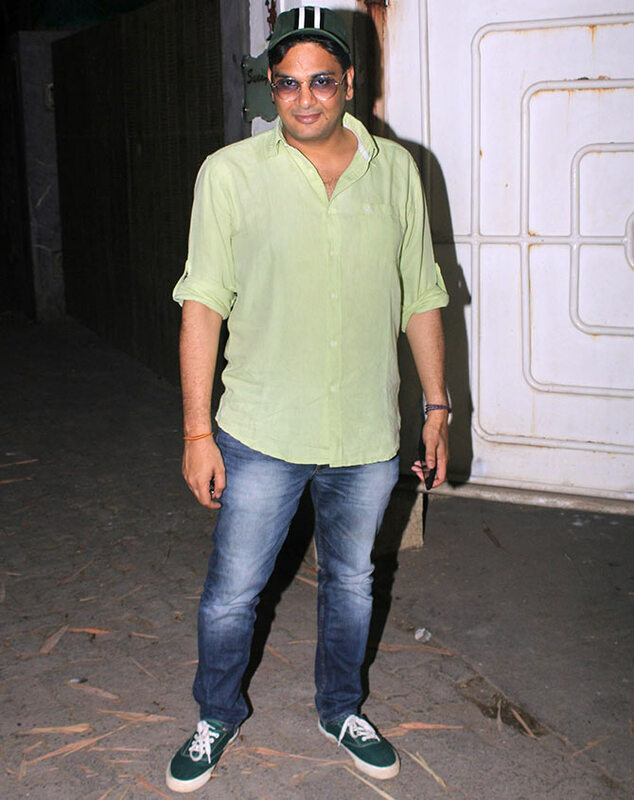 A special screening of Blackmail was held at Sunny Super Sound, Juhu, north west Mumbai. 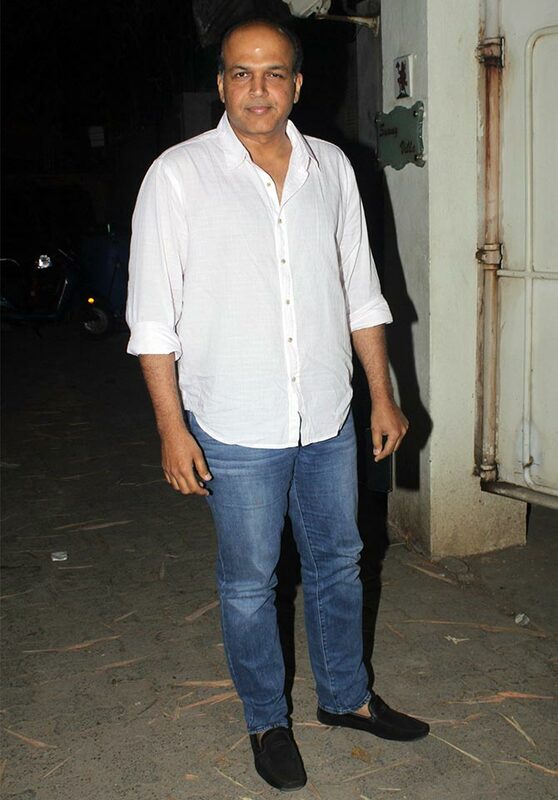 We missed the film's lead Irrfan Khan but other members of the cast did attend. 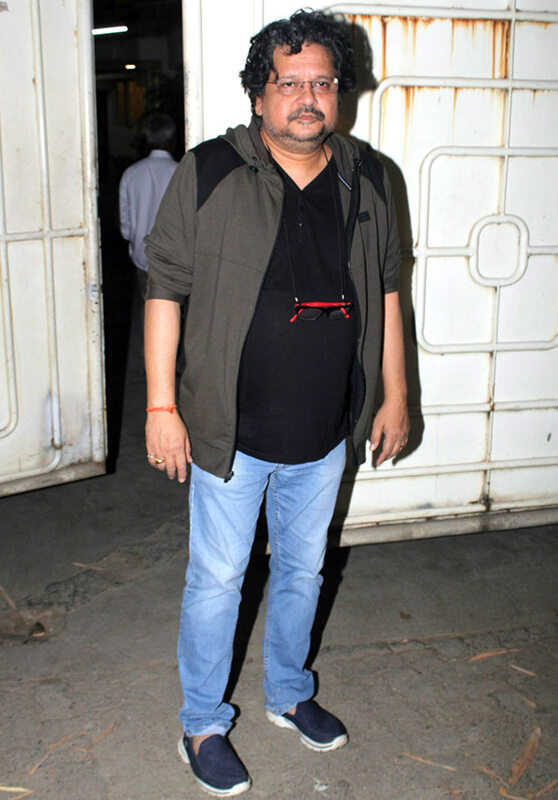 Directed by Abhinay Deo, the film will release on April 6. Blackmail looks like a promising thriller, and has Divya Dutta in its cast. 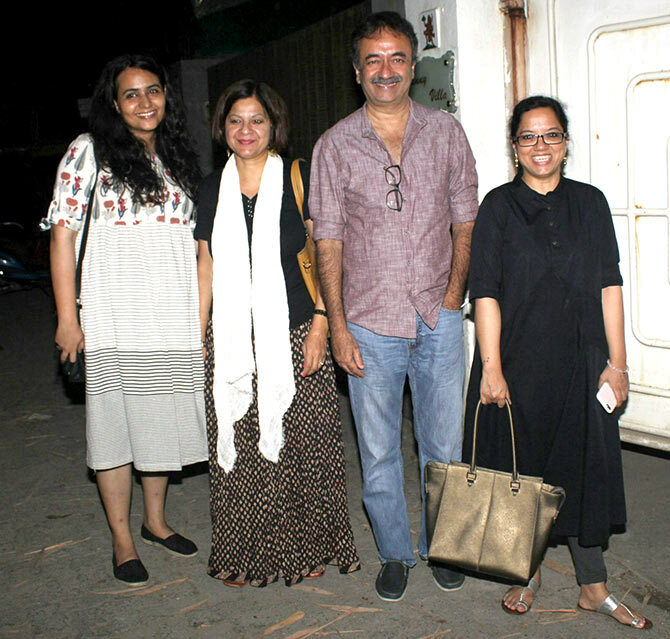 Rajkumar Hirani is flanked by wife Manjeet (on his left) and Tanuja Chandra, who had directed Irrfan in Qarib Qarib Singlle. Cast member Arunoday Singh with wife Lee Elton. 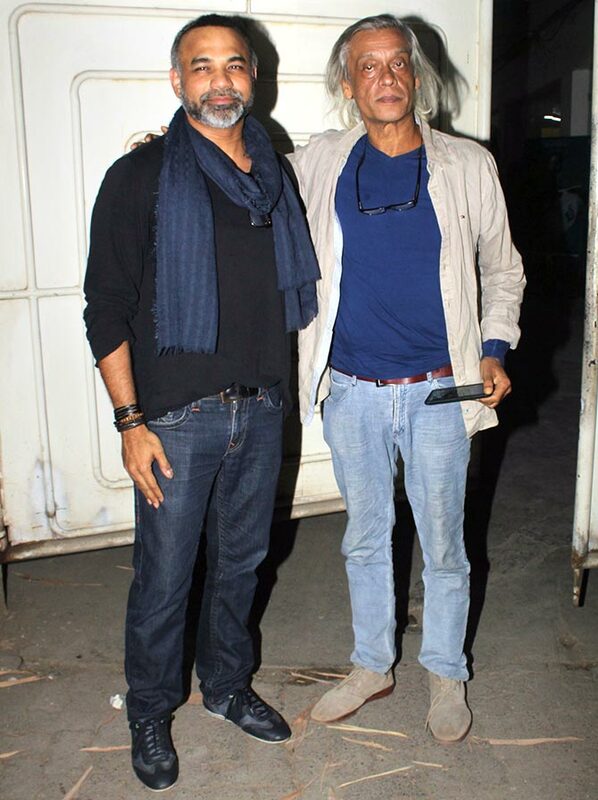 Director Abhinay Deo and Sudhir Mishra. Marathi actress Anuja Sathe is also a part of Blackmail. Step inside Ajay Devgn's life!